First look at the prolific Japanese filmmaker's latest drama. Japan's Hirokazu Kore-eda fires out movies at an exhausting rate, yet somehow manages to maintain a ridiculously high level of quality. His legal thriller The Third Murder has just left UK cinemas but we already have a trailer for his latest, Shoplifters, and it's recently been announced that Kore-eda will make his first movie outside Japan with a cast topped by Juliette Binoche and Catherine Deneuve. The below trailer doesn't come with English subtitles, but it seems Kore-eda has returned to his comfort zone of family dramas, and you won't hear any complaints from us. 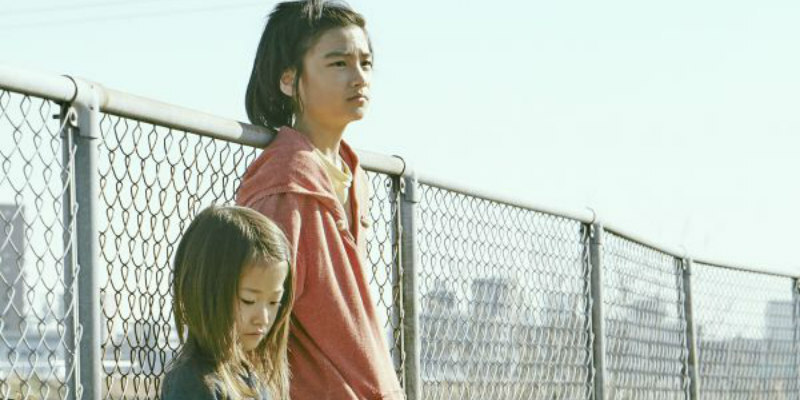 Shoplifters sees Kore-eda reunite with veteran stars Kirin Kiki and Lily Franky, and focusses on a family forced to resort to petty theft to survive.